Over 20,000 users have benefited from the simple yet profound methods in this program and many more have been inspired at his workshops and lectures. 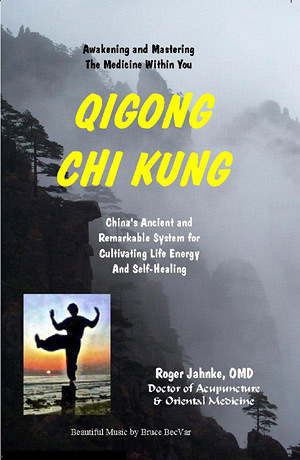 It includes beautiful film footage from China and easy instruction for six different kinds of Qigong all chosen because they are simple to learn and effective. This completely new, digitally re-mastered DVD version is now menu driven with easier access to your favorite or most utilized sections.